We are pleased to present below all posts archived in 'May 2014'. If you still can't find what you are looking for, try using the search box. Moisture damage that you can see with your naked eye immediately upon the incident is not all there is. In fact, water can leave behind mold build-up. 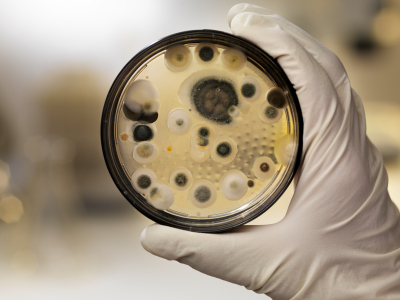 Eventually, that mold can turn into black mold, which can cause severe health problems for you and your entire family, including any pets that are in the home.